Tempe is a playground for 20-somethings, millennials, and the young at heart. 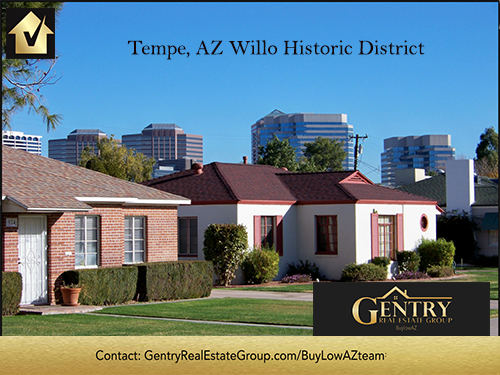 Downtown Tempe is a vital community packed with trendy restaurants and a buzzing nightlife. Casinos, shopping galore, and a rich cultural and arts community. Tempe is home to dozens of distinct neighborhoods, and commuting is easy either by car, public transportation, bicycle or scooter. Tempe is affordable too!. The cost of living is 3.3 percent lower than the national average, and 5 percent lower than the Arizona state average, with a median home price of $130,000. Excellent public schools, A strong economy, the Fiesta Bowl, and endless sunshine make Tempe an extremely popular place for people relocating from other parts of the county.